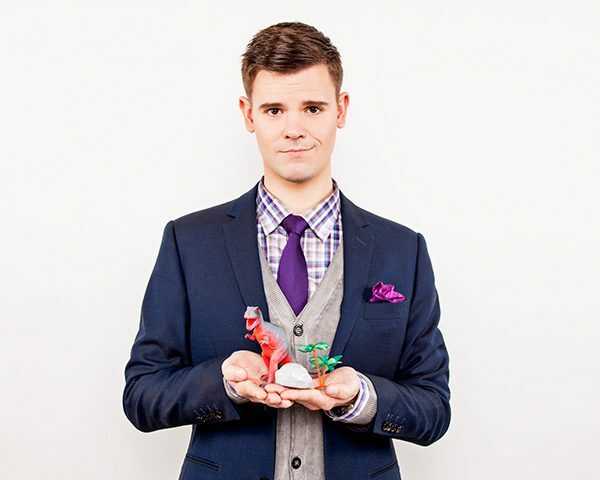 Since his television debut in 2011 Ivan Decker has quickly become a favorite among audiences and comedians alike across the country. A true-to-the-craft comic, Ivan Decker’s young take on a classic stand-up style is a talent found few and far between. Ivan has appeared on television and festival stages across the country, radio shows on CBC and Sirius XM, and is always thoroughly enjoyed by comedy fans of any denomination.